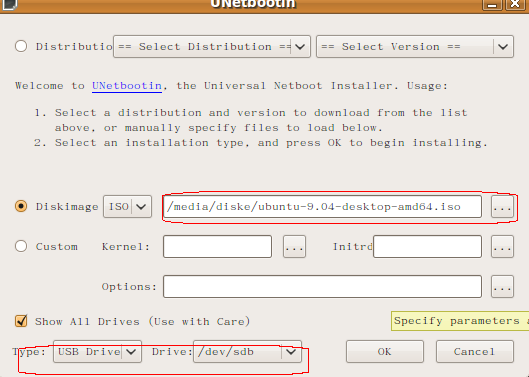 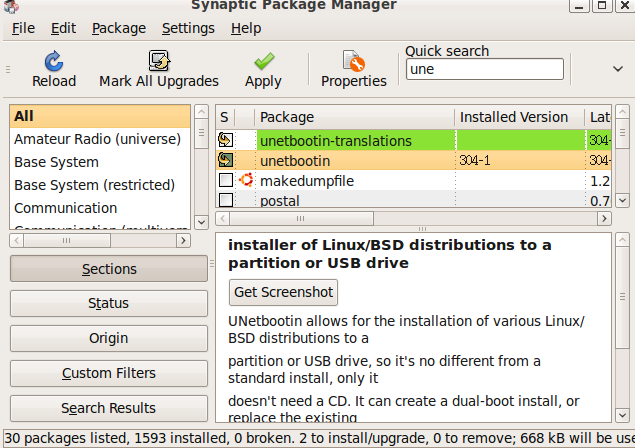 To create a bootable USB flash drive,first install UNetbootin by following steps. Click on OK.It starts and you will get following screen when finish.Click on Reboot Now,if you want to test booting up with the USB drive on the computer. 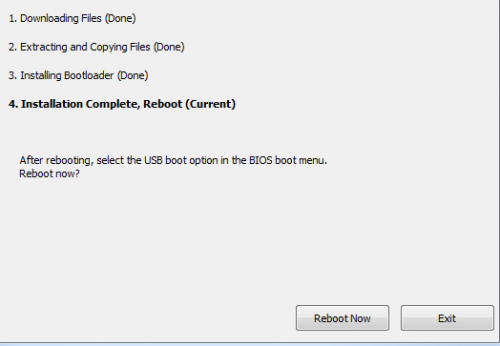 1 user responded in " Create a Bootable USB Flash Drive with UNetbootin "